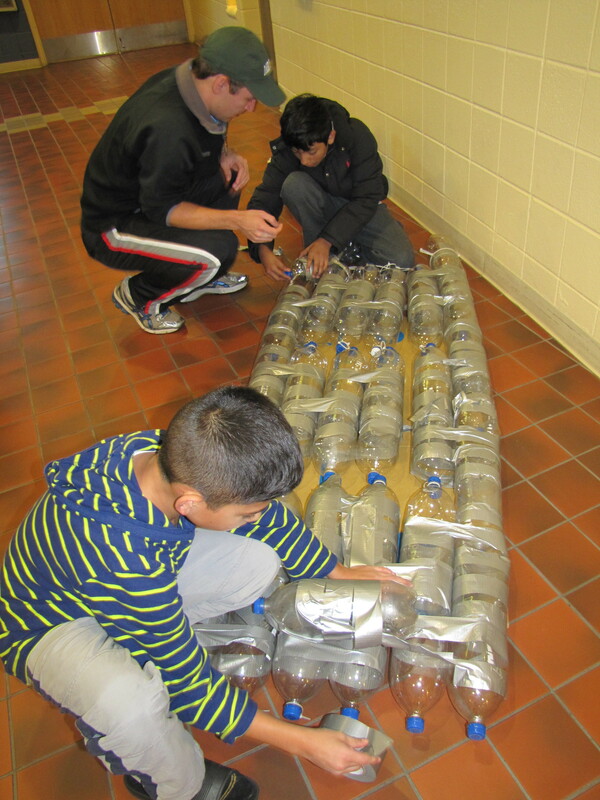 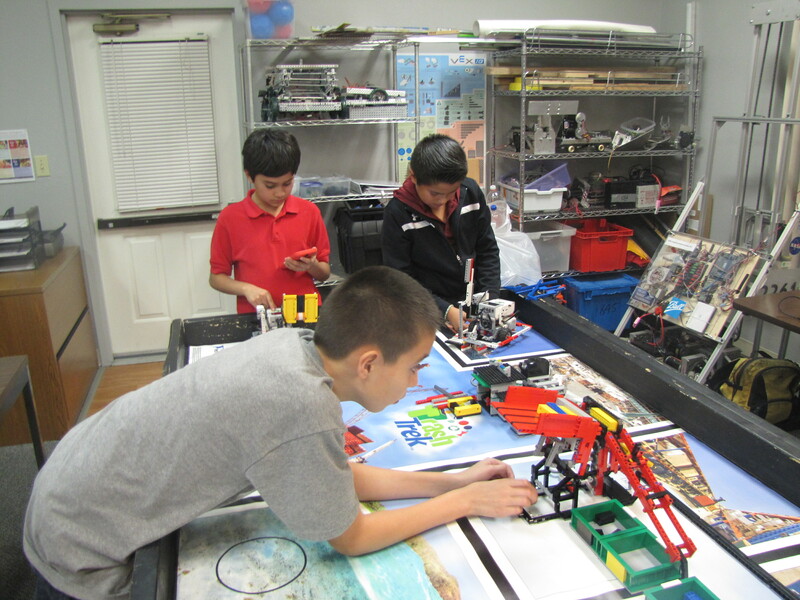 Tomorrow’s innovators practice imaginative thinking and teamwork. 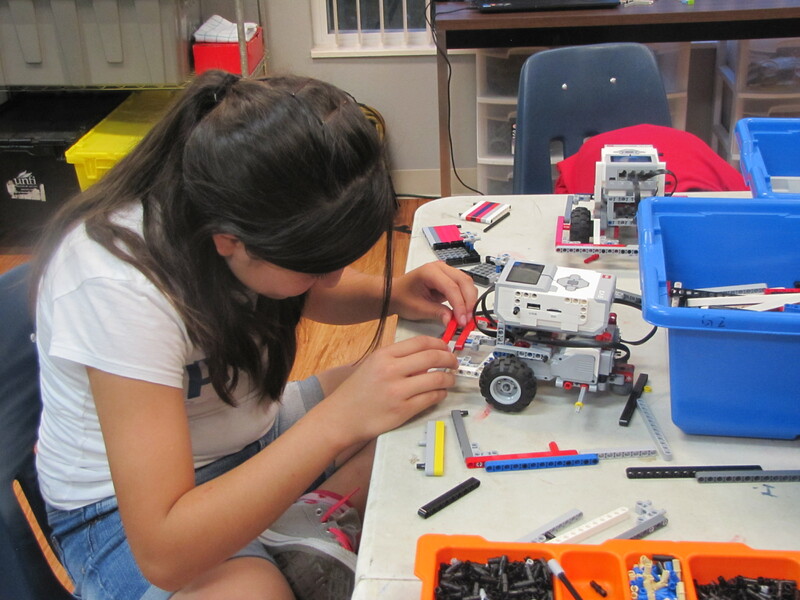 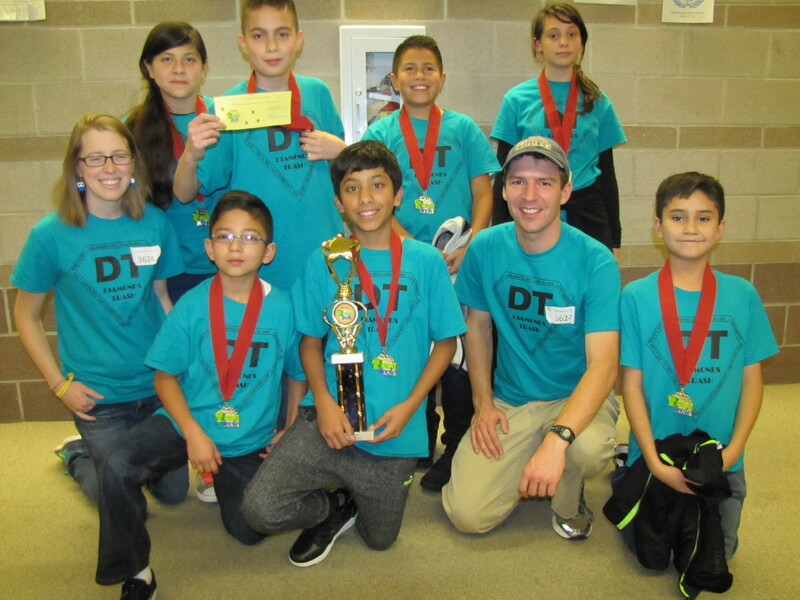 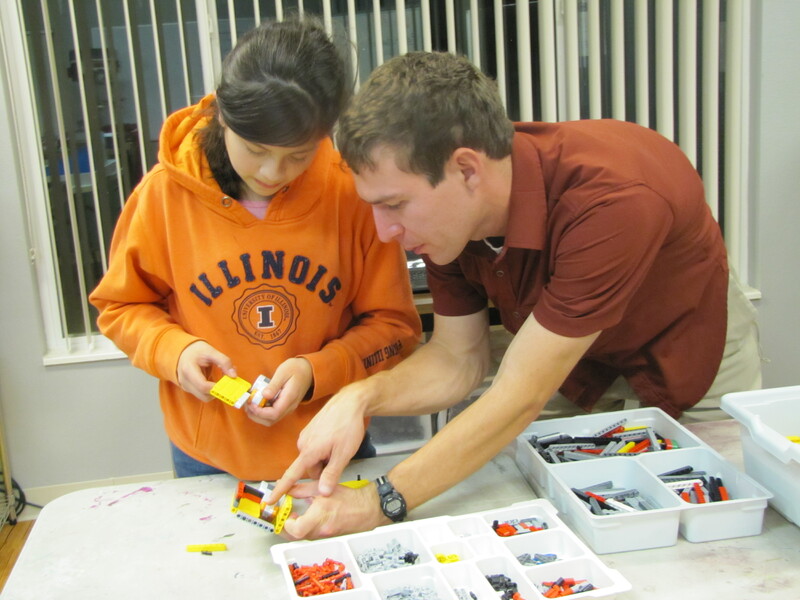 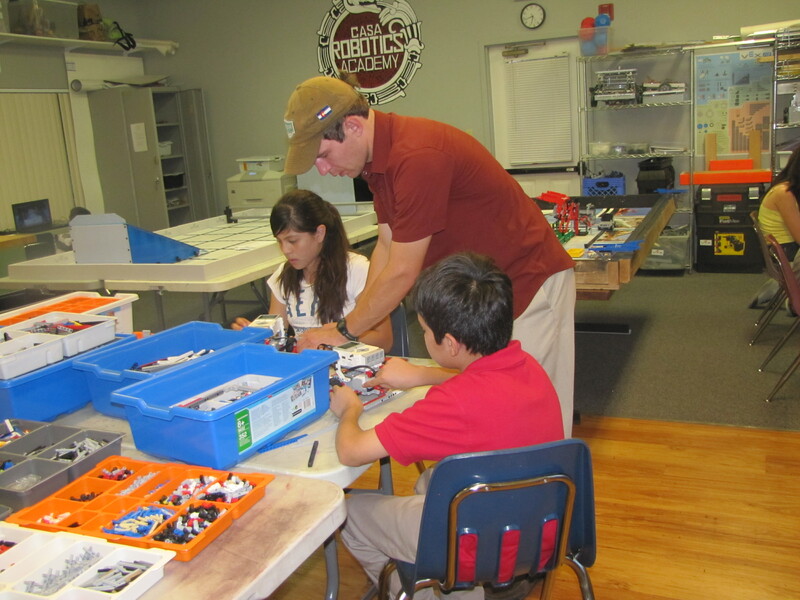 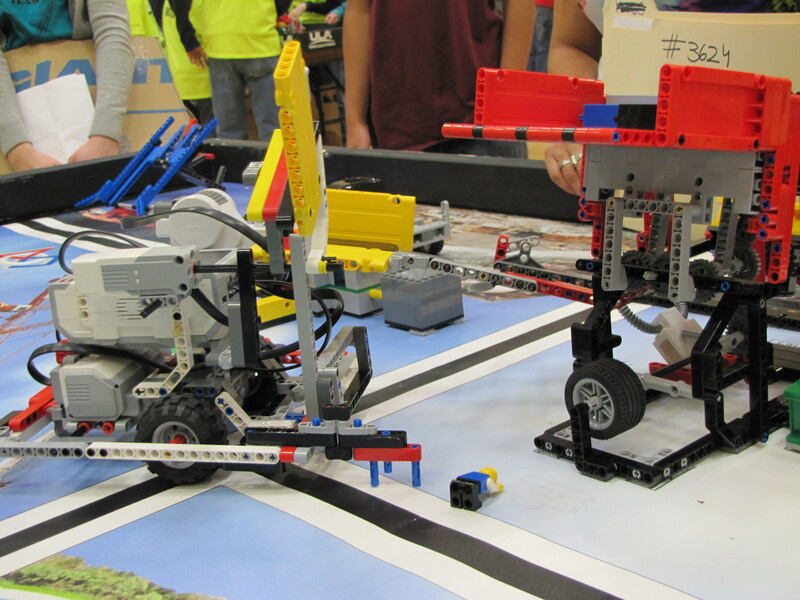 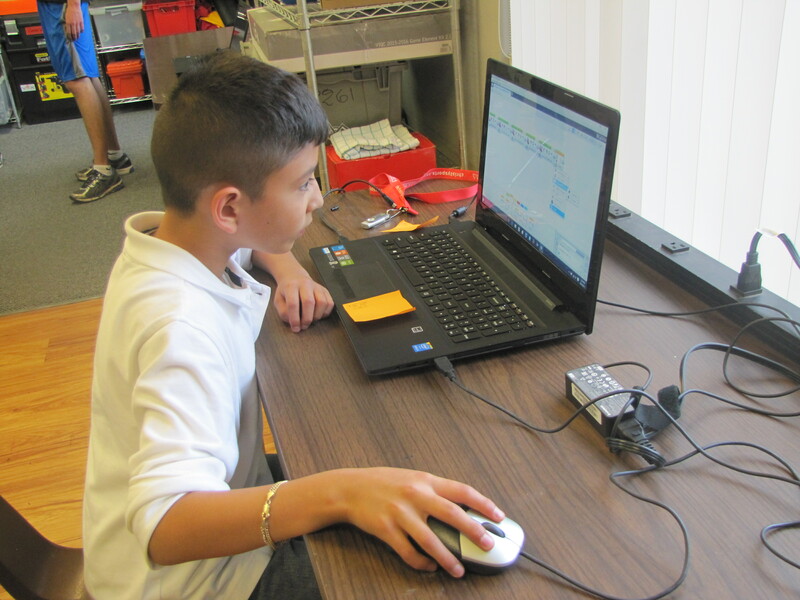 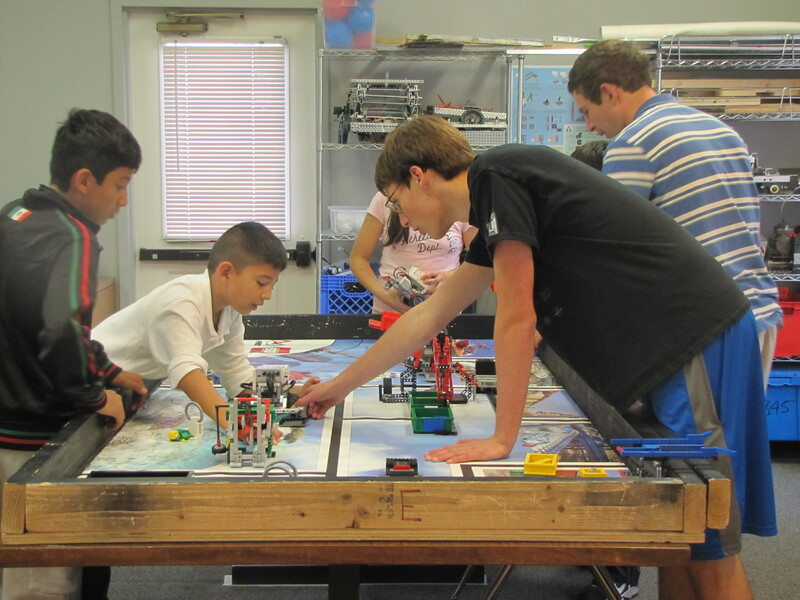 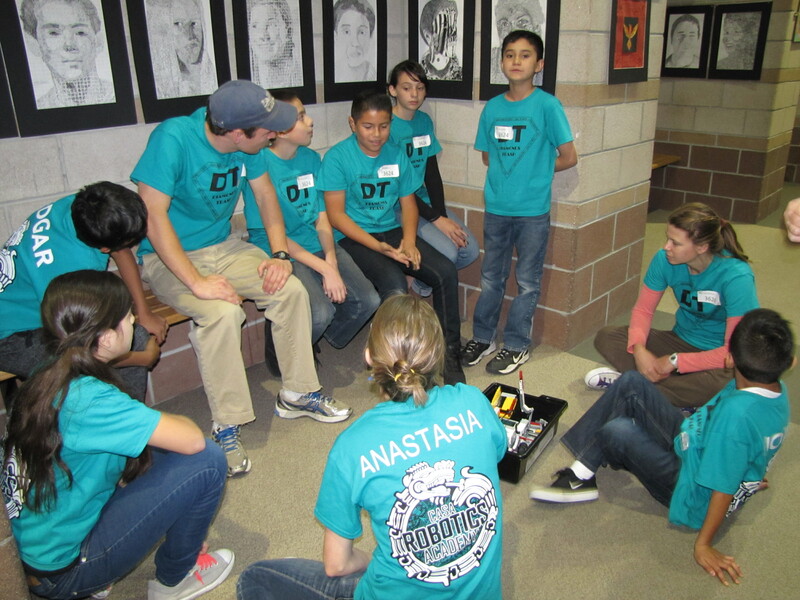 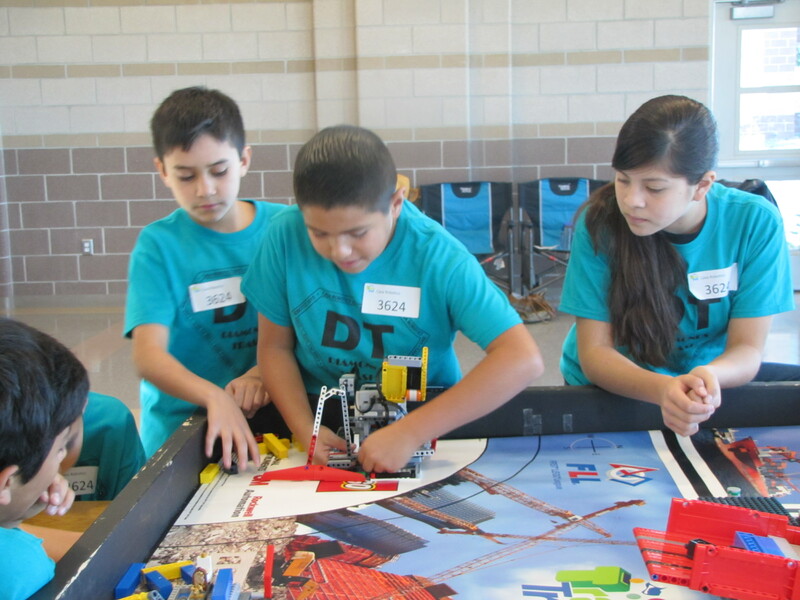 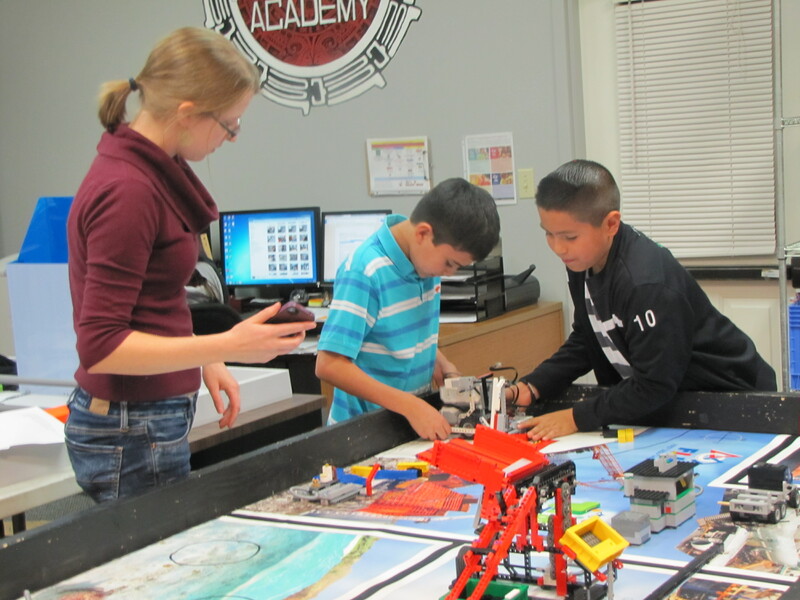 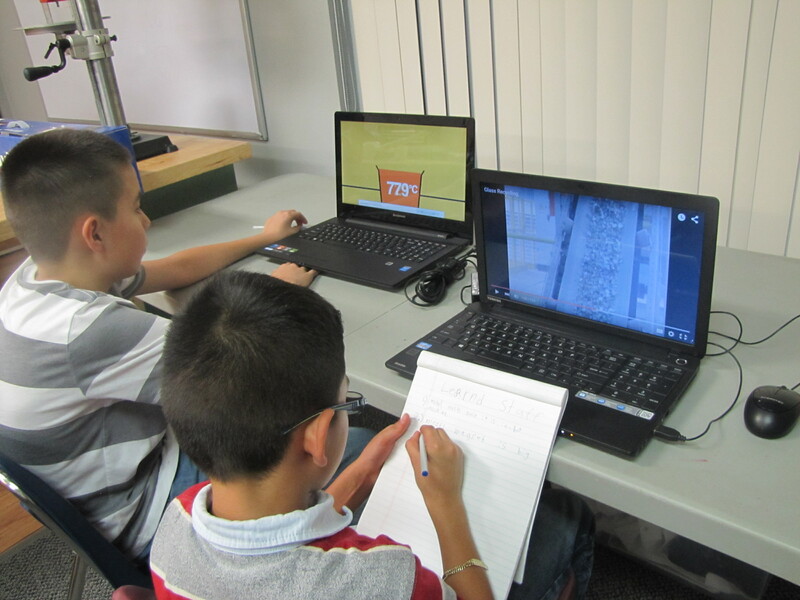 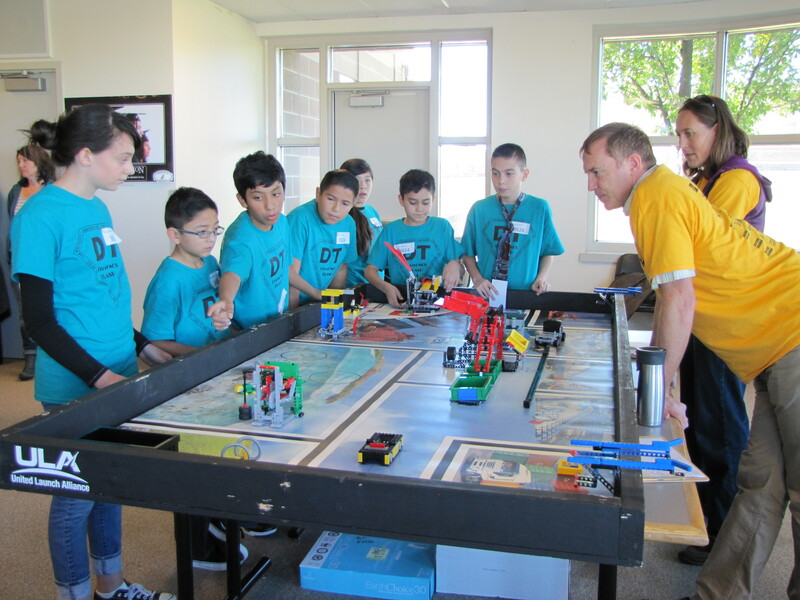 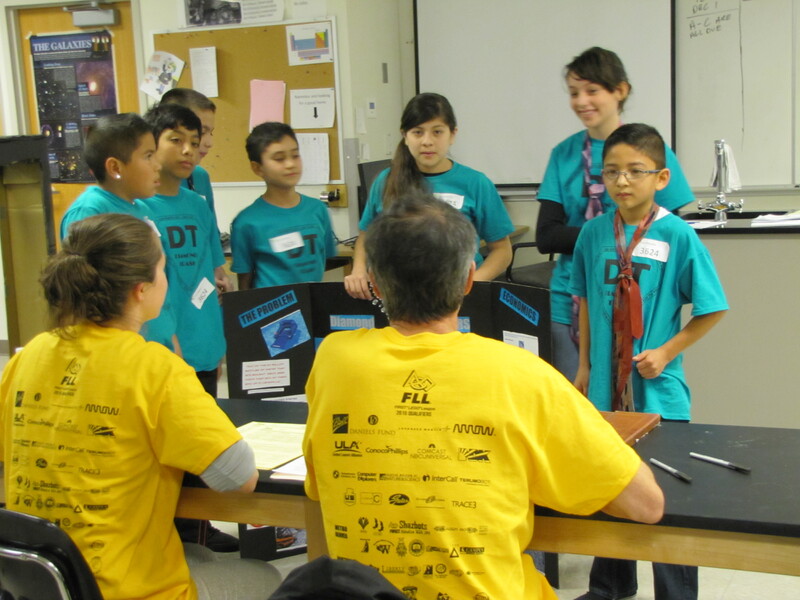 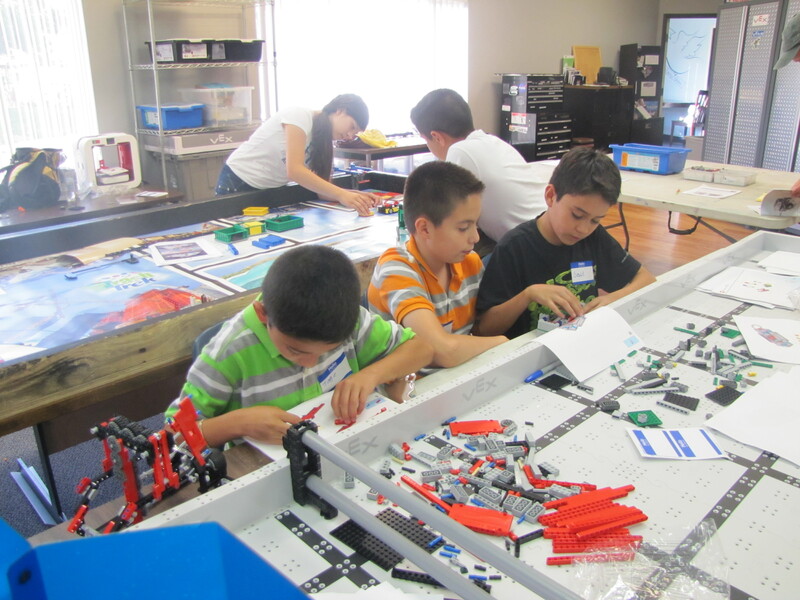 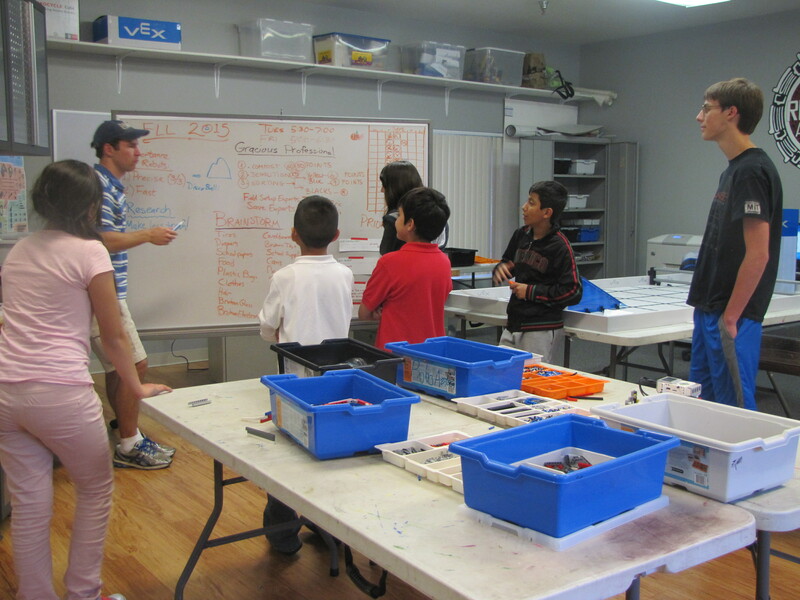 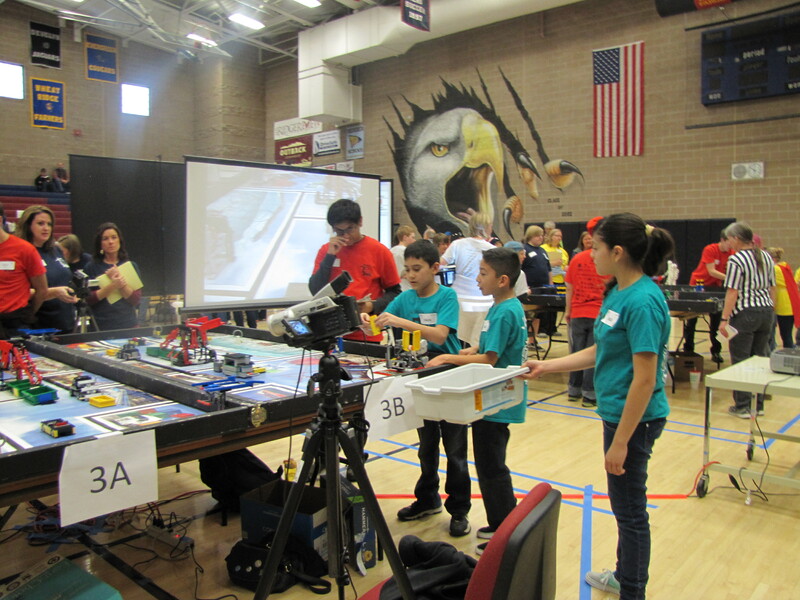 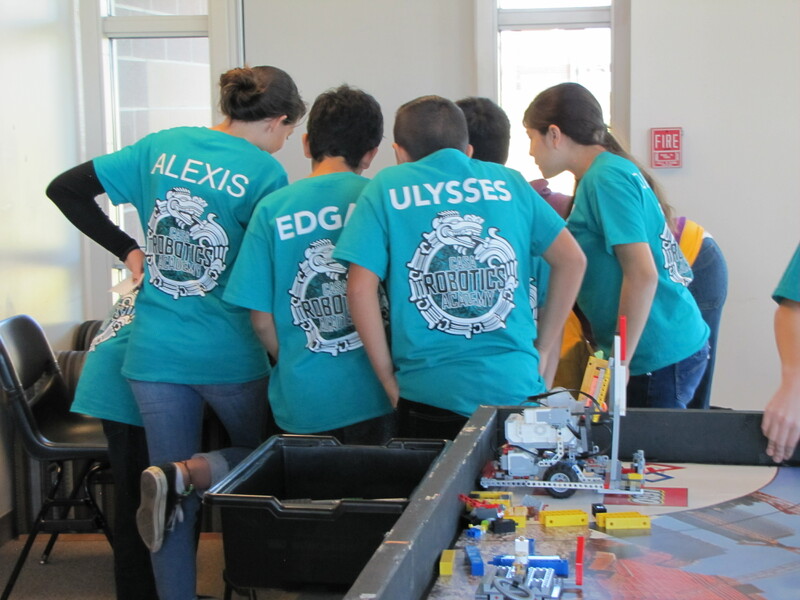 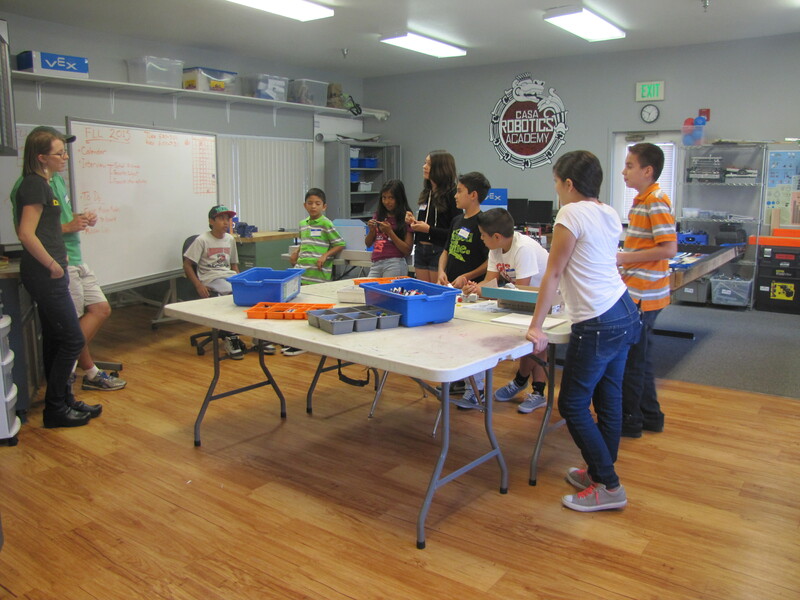 Guided by two or more adult Coaches, FIRST LEGO League teams (up to 10 members, grades 4-8) research a real-world problem such as food safety, recycling, energy, etc., and are challenged to develop a solution. 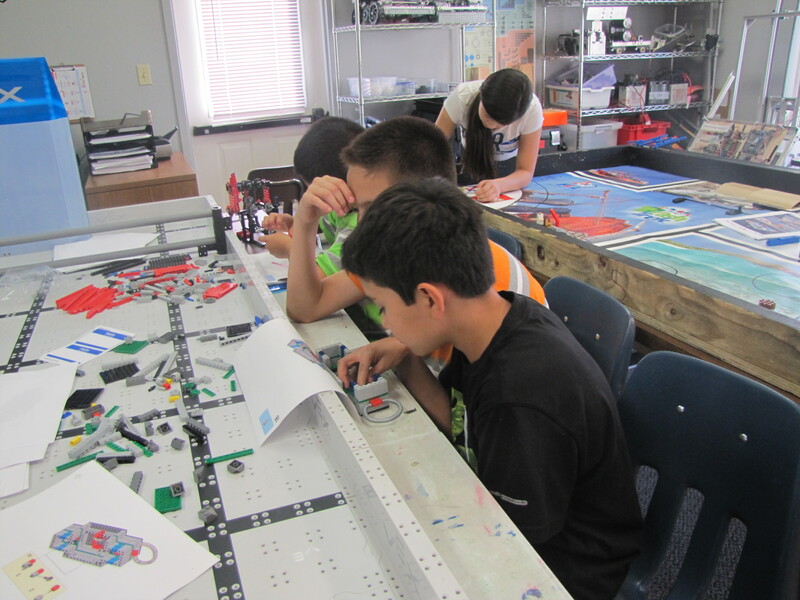 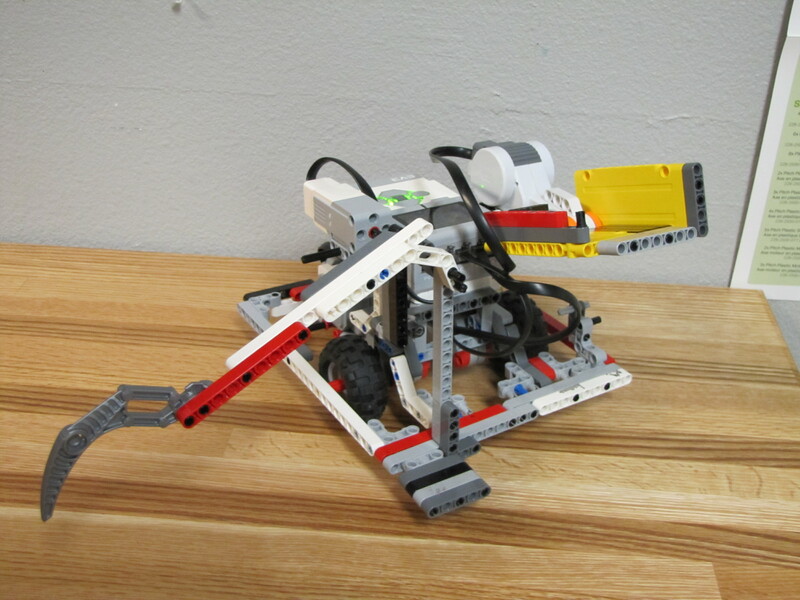 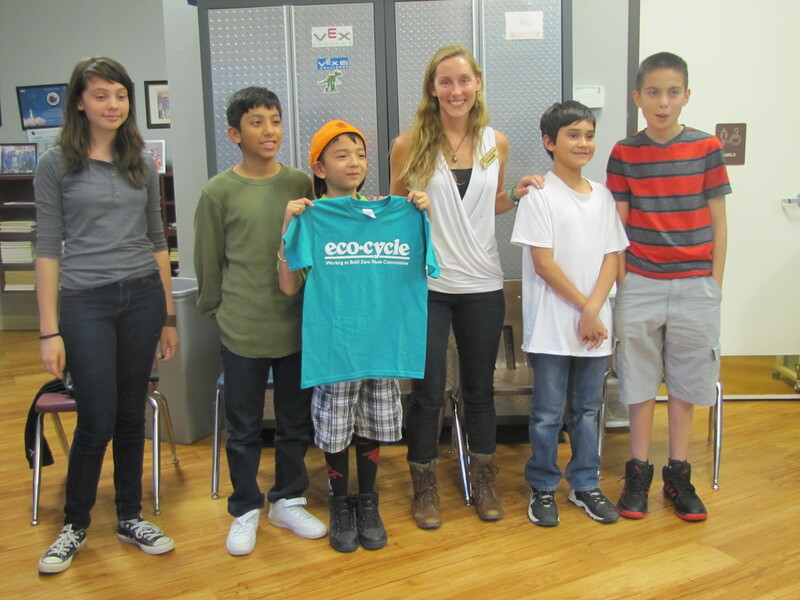 They also must design, build, program a robot using LEGO MINDSTORMS, then compete on a table-top playing field.